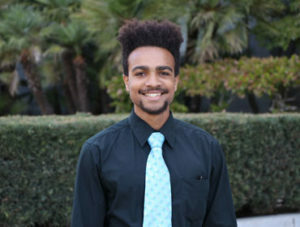 I am a young ecologist with a deep, lifelong commitment to addressing climate change, advancing social justice and restoring natural landscapes. I grew up in Southern California, where I pursued undergraduate studies in environmental biology while attending Pomona College. My thesis, “Environmental Racism and the Movement for Black Lives: Grassroots Power in the 21st Century”, explored the ways in which the environmental justice and Black Lives Matter movements are part of the same struggle: a struggle against environmental racism, police brutality and above all, the violence of economic oppression. 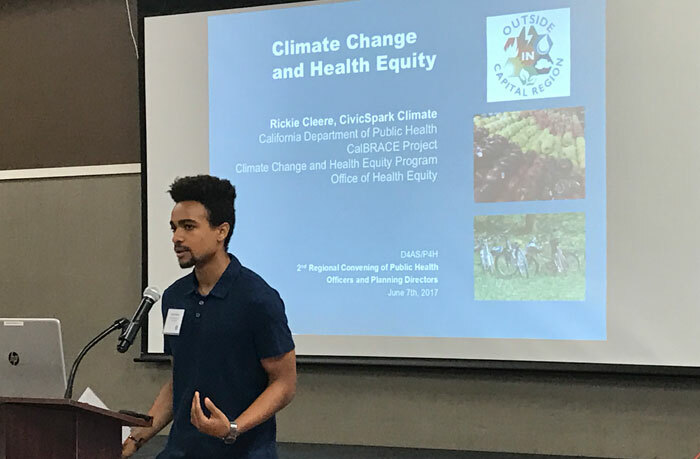 After graduating, I moved to the Bay Area to serve an eleven-month CivicSpark fellowship at the California Department of Public Health, where I worked to address health inequities—differences in health status across populations that are systemic, avoidable, and thus unfair—at the intersection of climate change, public health, and communications. After my time there, I began graduate study in Global Change Ecology at University of Bayreuth in Germany to gain a more international perspective concerning today’s environmental challenges. Although I am now in my second semester, I am already thinking about a thesis topic that will further investigate the social aspects of ecological crisis. Ecology has been the main focus of my studies so far, but my engagement with ideas in more interdisciplinary subject areas has helped me in comprehending that the problems we face today cannot be confronted by science alone: emerging leaders, researchers and decision-makers need to also consider the socio-economic and political dimensions of global change, and how the future of our planet is inextricably linked to the future of its people. With an understanding that scientific knowledge can only take us so far without effective means of popular education and community mobilization, I believe that more school can further my teaching skills and leadership ability. As I continue along my current path, I want my experiences to inform future professional endeavors and grassroots organising efforts. Having the opportunity to attend the Global Environments Summer Academy will be an important step in my journey to protect and promote life on earth.